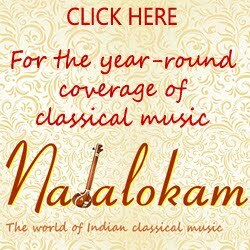 Chennai December Season 2018: It's music all over Chennai! 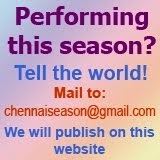 This is the 'season' all the art lovers should make sure that they have no other engagements, except music, in Chennai. The music spills over to the streets, parks, gardens and drawing rooms of big homes. 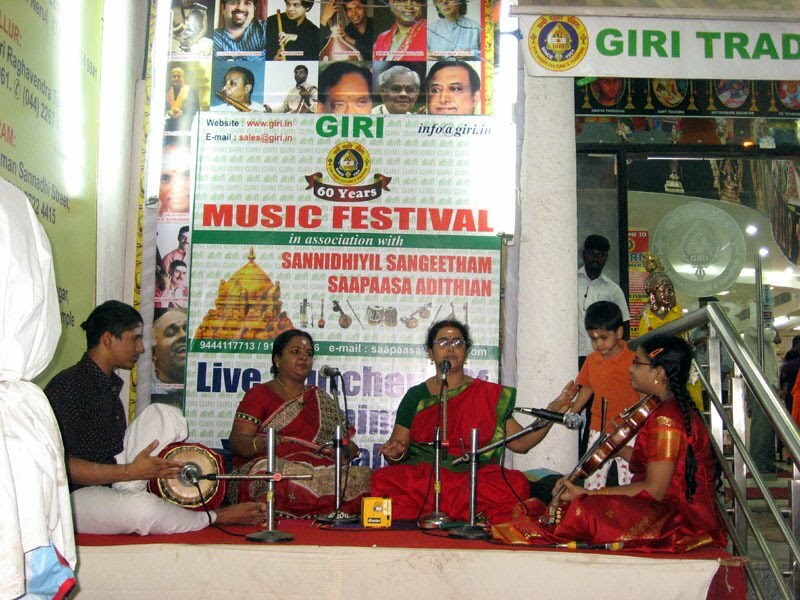 Giri Trading company having its business in the heart of Mylapore cannot remain without celebrating a 'Music Festival' of its own. Their shop sports a new look with a huge banner covering the facade with tiles of pictures of artistes. The shop offers discounts on various albums - audio and video. 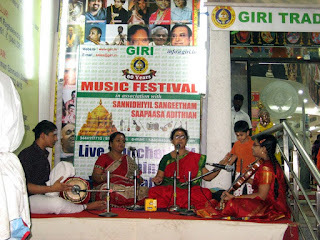 In the evenings, the sides of the stairway to the shop provides space for small performances by the young artistes either as main performers or as accompanists. There is still a dearth of spaces for performances. Bharatiya Vidya Bhavan drew their curtain down on Dec. 10 and Kartik Fine Arts' festival got shifted to Bhavan from Narada Gana Sabha. 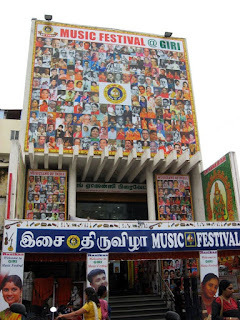 Bhavan's Mini hall is now taken up by the Baala Kala Sagaram and Ramjhi's Isai Mazhalai perform in three different slots everyday.